Compare features and you’ll see it’s about more than just price and horsepower. There are no hidden costs when you bay a new LS Tractor through Benjy’s Tractors. Our Honest Pricing philosophy means you get more of the features you want as standard equipment rather than having to pay extra for them as expensive options. While others manufacturers make you pay extra for an extended warranty for your tractor, buying a new LS Tractor through Benjy’s Tractors means you’ll get a six-year warranty for the MT1 series, XJ series, XG3025, XG3025H, XG3100 series, XR4100 series, XU6100 series and the MT5 series. Added to this, you get a two-year bumper to bumper* protection, plus additional powertrain coverage that includes parts and labor. There’s no deductible, and it isn’t loaded with exclusions. Compare our short, easy to understand, no-nonsense warranty to all the others and see for yourself that we have you covered. 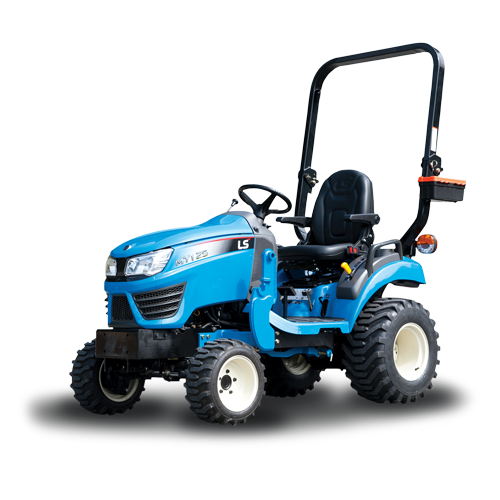 22HP and 25HP sub-compact 4WD tractors powered with fuel-efficient engines with 2 range Hydrostatic transmission. 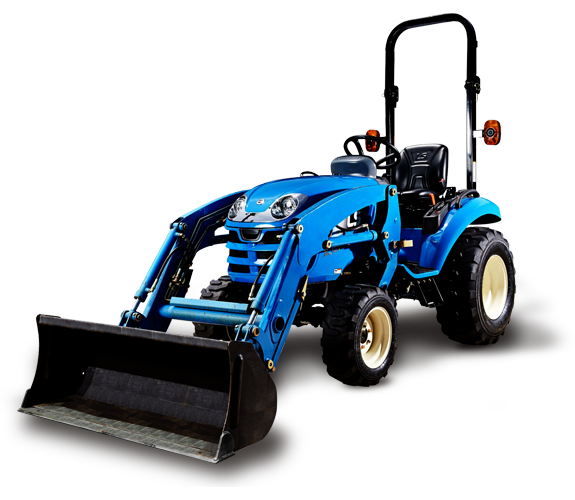 Sub-compact chassis allows maneuvering in small, confined spaces and are designed for maximum versatility with available front end loader, mid-mount mower and backhoe – all of which can be attached to the tractor at the same time. 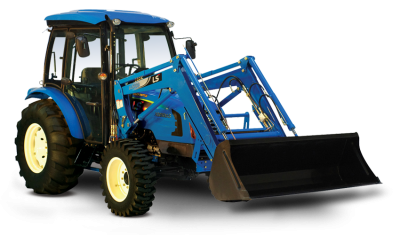 These tractors are tailored for small landowners, horse stall owners and commercial users.